This autumn, Kitauji High School plays again! Earlier today the official Sound! 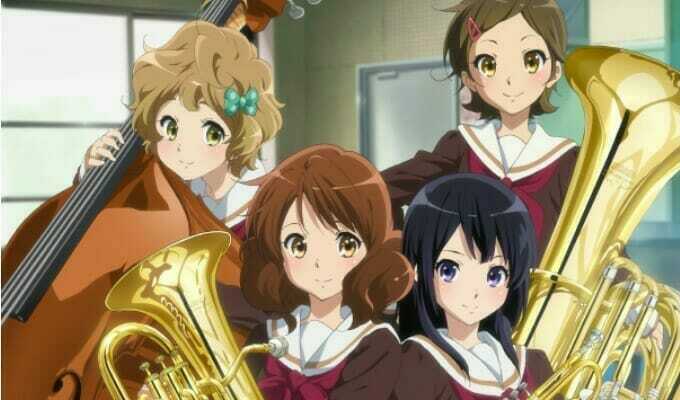 Euphonium 2 (Hibike! Euphonium 2) anime website updated with the show’s first promotional teaser. 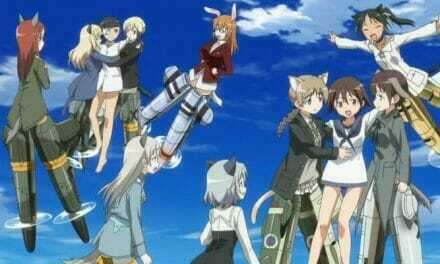 The 30-second trailer offers a glimpse of the season’s plot, and features English narration. Two new actors are joining the show’s cast this season, with Nao Toyama playing Mizore Yoroizuka, while Atsumi Tanezaki performs as Nozomi Kasaki. TRUE will perform the season’s opening, Soundscape, while the North Uji Quartet performs the closing theme. Sound! 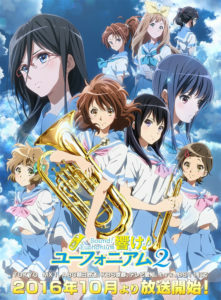 Euphonium aired during the spring 2015 broadcast season. The 13-episode series was helmed by Tatsuya Ishihara (Clannad After Story, Love, Chunibyo & Other Delusions) at Kyoto Animation. Shoko Ikeda (The Melancholy of Haruhi Suzumiya) provided character designs, while Jukki Hanada (Nichijou – My Ordinary Life, Love Live! 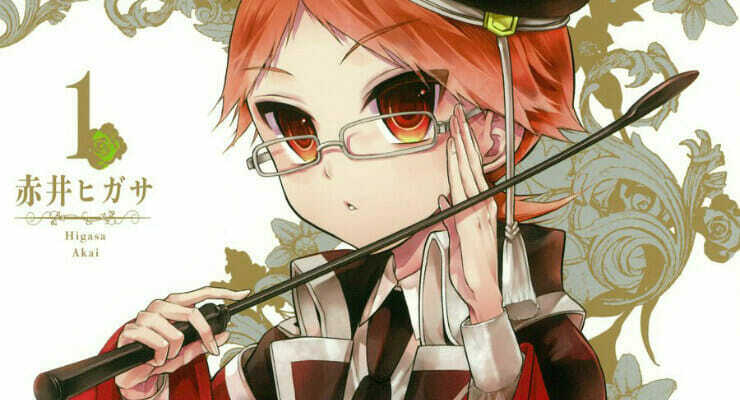 School Idol Project) took charge of series composition. 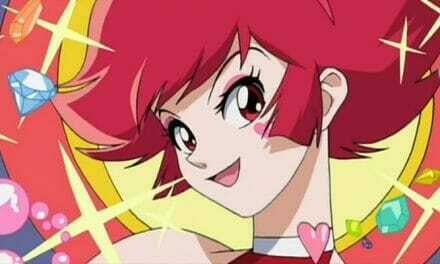 PonyCan USA currently holds the rights to the series in North America. The company released Sound! Euphonium on Blu-Ray across three four-episode volumes. In addition to the physical release, Crunchyroll is streaming the series in its entirety on their digital platform.